A BHA solution mild foam where plentiful foam eliminates dead skin cells and gently washes out even the inside of blocked pores, aiding in trouble care. 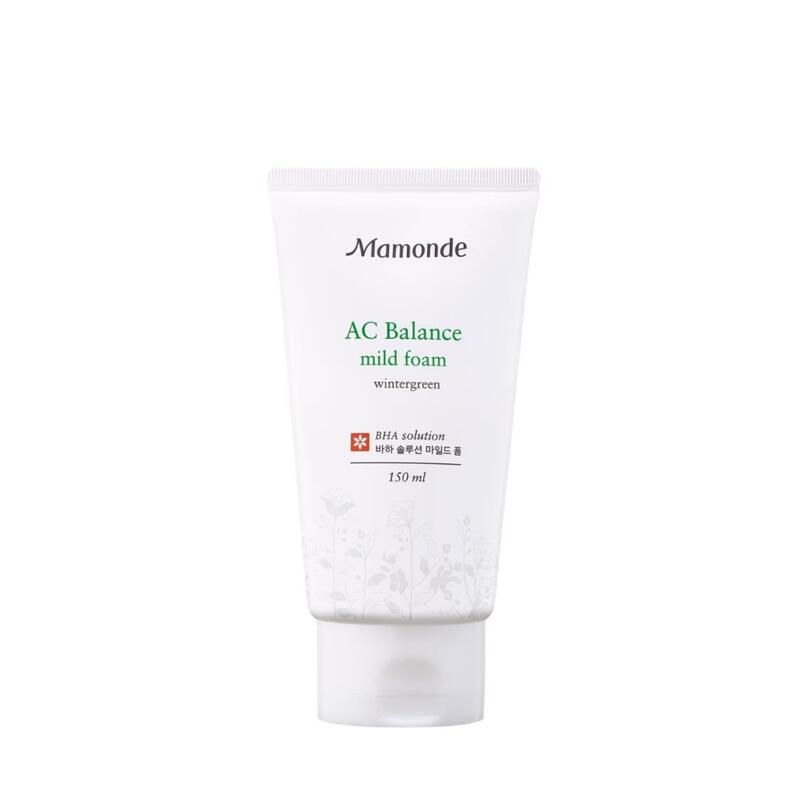 100% naturally derived salicylic acid ingredient extracted from wintergreen refreshingly takes care of old dead skin cells and impurities within and without the pores that cause trouble. Naturally derived (palm oil) cleansing ingredients cleanly cleanse away excessive sebum and impurities and give a velvety refreshing finish after washing the face.